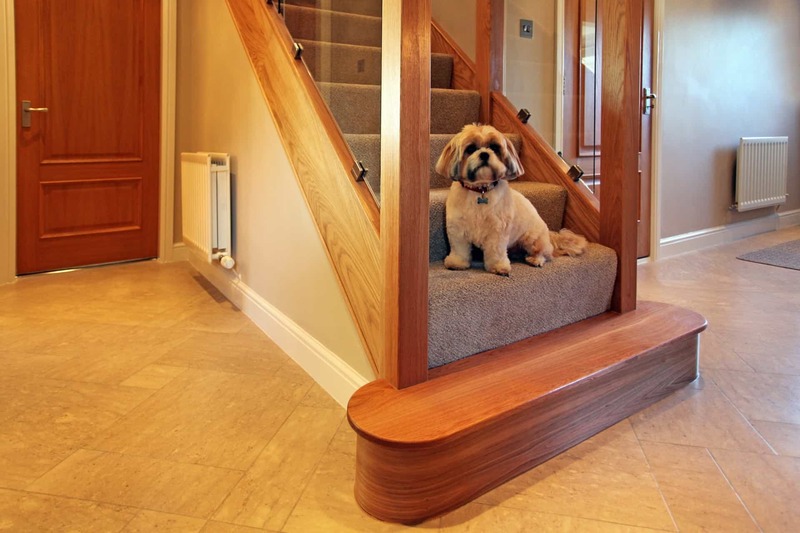 As well as creating Beautiful Staircases and Balustrades we also offer expert Joinery Services throughout Merseyside and the North West from our team of highly skilled craftsmen. 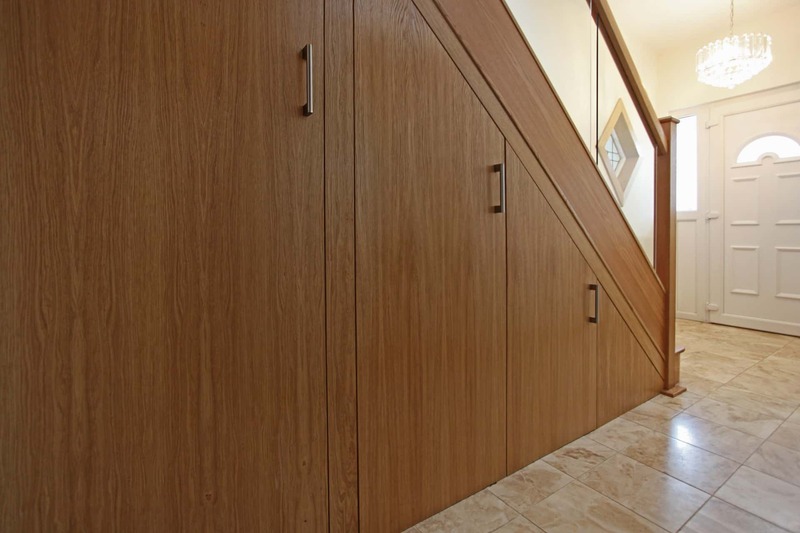 We can undertake all types of joinery needed in your home, no job is too big or too small. See some examples below. With so many different balustrade design options available, we can provide you with all the technical details you will require in order to achieve your desired look and finish. We have many years of experience installing doors in a variety of woods and finishes with a wide range of door furniture. 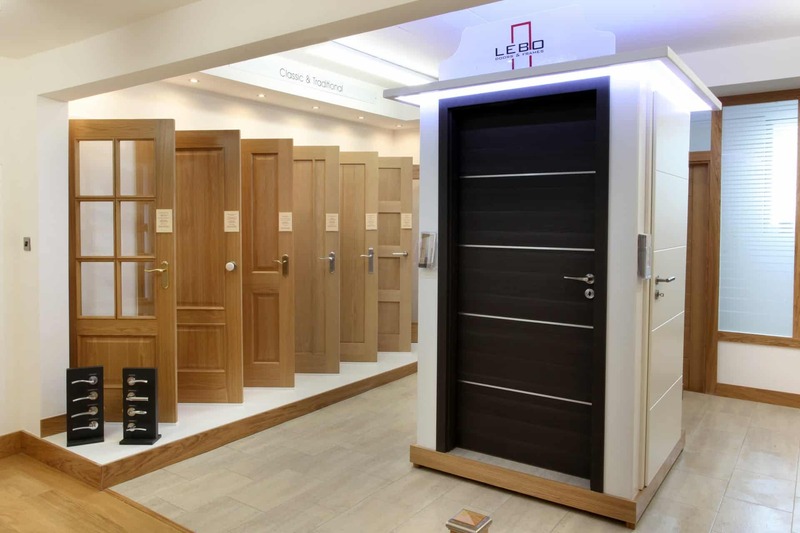 We also offer new door casings or alternatively re-lined door casings which involves cladding over the existing wood in a high quality wood finish with matching architrave and skirting’s to complete the look. From solid wood and engineered flooring to high quality laminate flooring we have a great selection to suit all tastes and budgets. 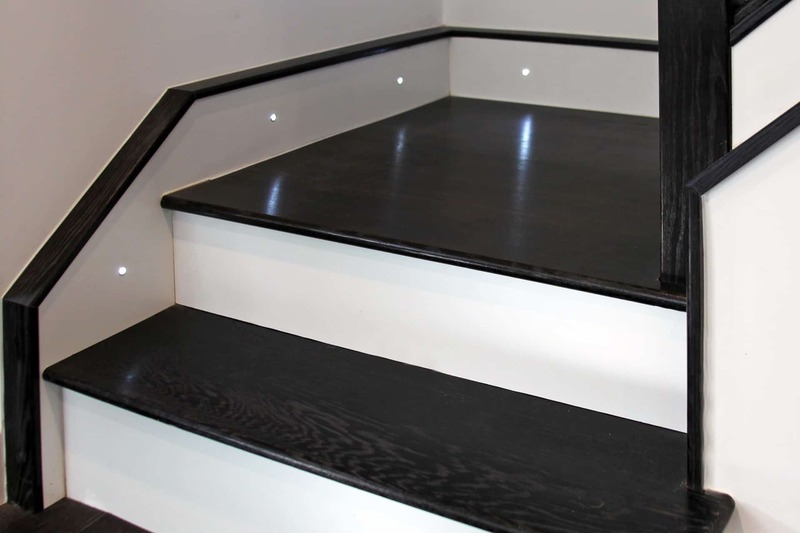 The right lighting plays a huge part in creating the warmth and ambiance within your home with our range of LED options you can set the tone and mood with subtle lighting to your staircase. 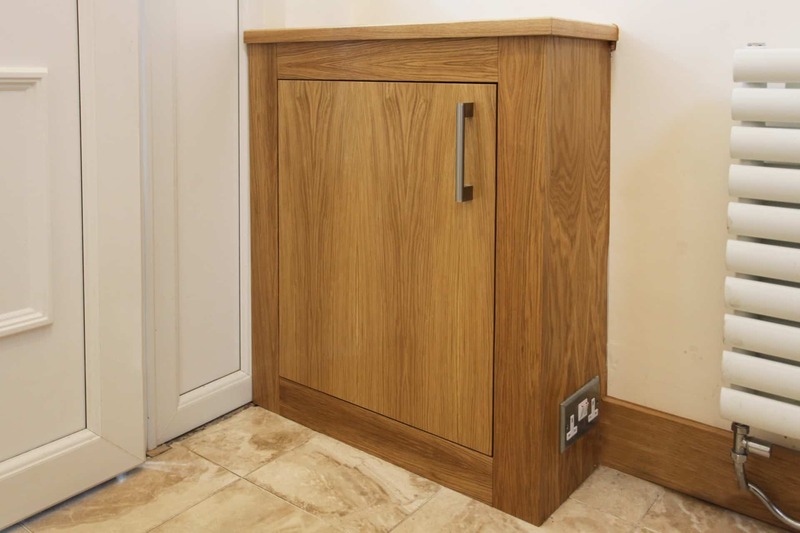 The “old” electric or gas meter cupboard can often just blend in with all other painted woodwork within your home but here at the One Stop Stair Shop we can turn “that old thing” into a beautiful piece of furniture by simply cladding over the existing one or making a complete new unit. 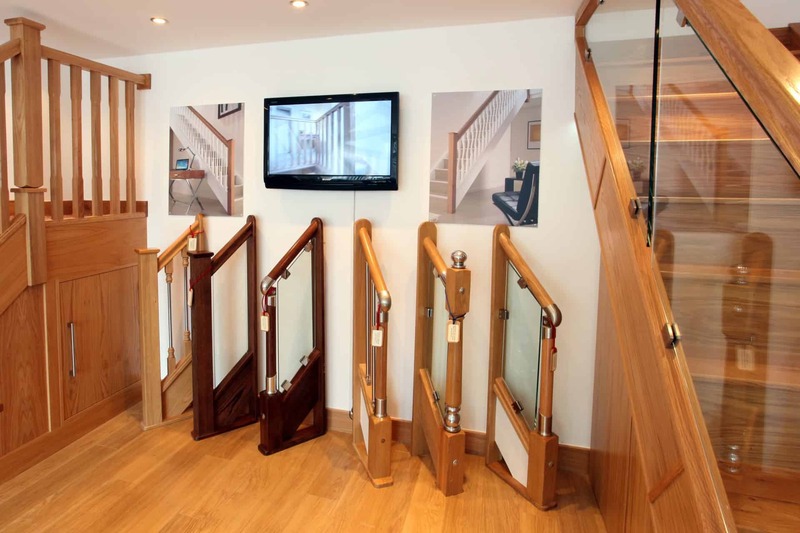 We can supply newel posts and caps to match your new stairs in wood or metal. 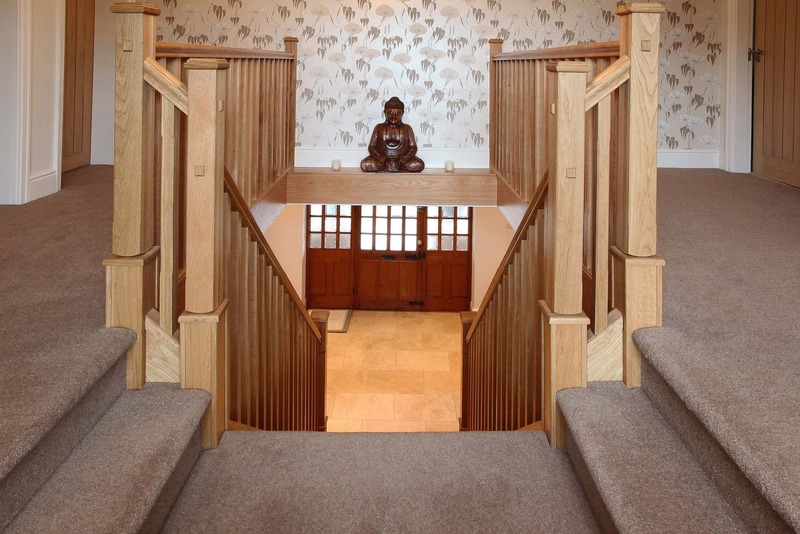 More and more often our clients want their woodwork to match their staircase or balustrade finish and this is another quality service that we offer. 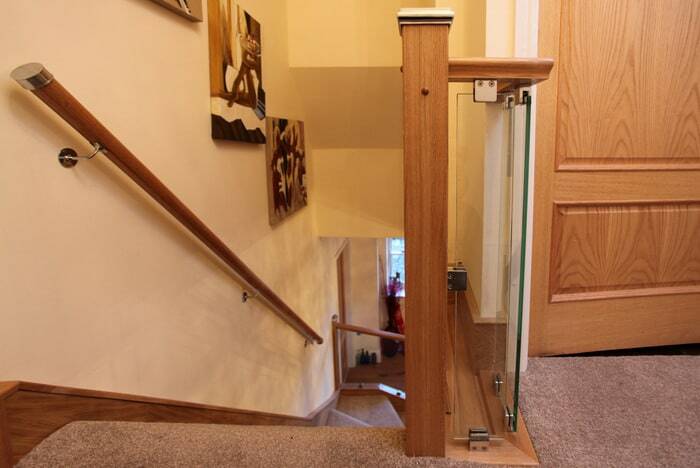 Wall mounted handrails offer extra stability on your stairs.